At R & R Tank & Equipment Rentals Ltd., we offer a number of custom fabrication services using stainless steel, aluminum, and mild steel material. Our processes include cutting, bending, shaping and welding. We also have the ability to do plate rolling up to 1/2” thick! → Storage cabinets & more! 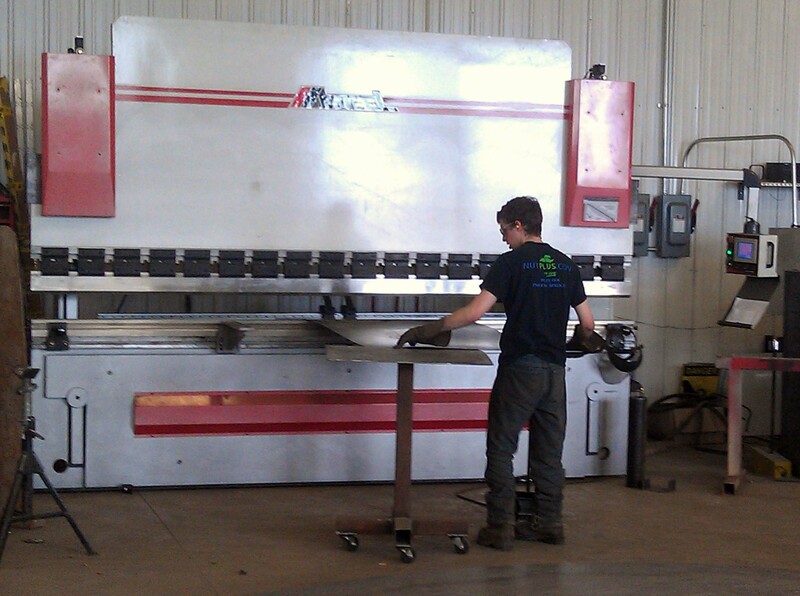 We are always open to new ideas to meet the demands of custom fabricating!